I will be at AubCon at Auburn Drive High School this Saturday! On Saturday, May 23rd from 10AM to 4PM stop by AubCon at Auburn Drive High School in Cole Harbour, Nova Scotia. 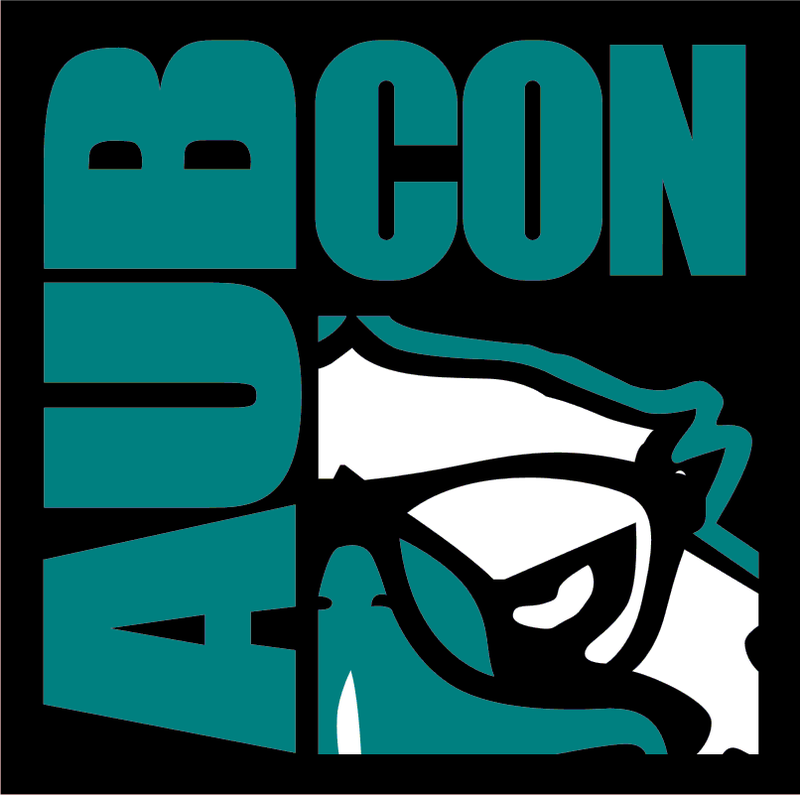 AubCon is a student run event to help raise money for the schools safe grad program. Tickets at the door are just $10. I am at Table G16 in the gymnasium. I will be doing a Q&A workshop from 11AM-12PM. Location TBD. Keep an eye on my Twitter feed for details. As always I will have books, prints, original art and commissions (time permitting) available at my table. Where AubCon is just a one day event, if you want to make sure your name is on the commission list, email me or check out this special preorder. Books $10 – with a FREE SKETCH! Custom commissions are available. Just ask! For more info on AubCon leading up to the event, check them out on Facebook and Twitter.